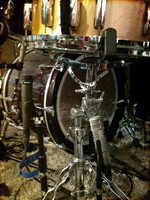 Now that we've covered the Mono Room and Overheads tracks, the time has come for us to tackle the recording of the different elements of the drum kit with the close miking technique. 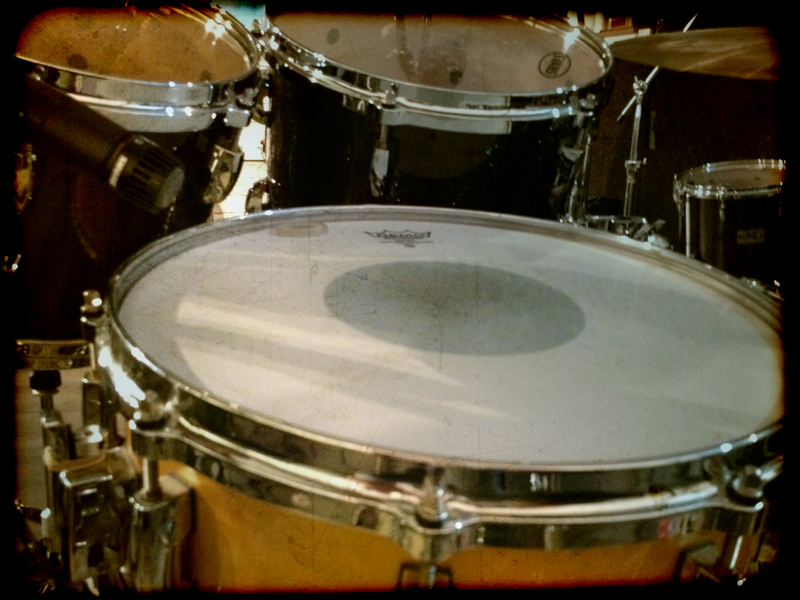 We'll start this week with the snare drum. Recorded separately, the sound seems to have much more presence in the mids. It lacks air, brilliance. But don't forget the goal of this track: the attack. The impact of the hits is very present and the ghost notes are perfectly captured, and that's what really counts because the air and the brilliance will come from elsewhere. Despite the apparent simplicity of this method, there are nevertheless some subtleties to consider when placing the mic. First of all, the distance of the mic. In order to find the perfect distance, you need to consider the playing of the drummer on the track you're recording. If he/she is playing soft, you can place the mic closer to capture all the subtleties. However, if he/she is really banging on the drum, you should better place the mic further away to not overload the capsule of the mic and capture all the force of the hit. You can also find the right balance between the precision and the "thickness" of the hit by playing with the angle of the mic. 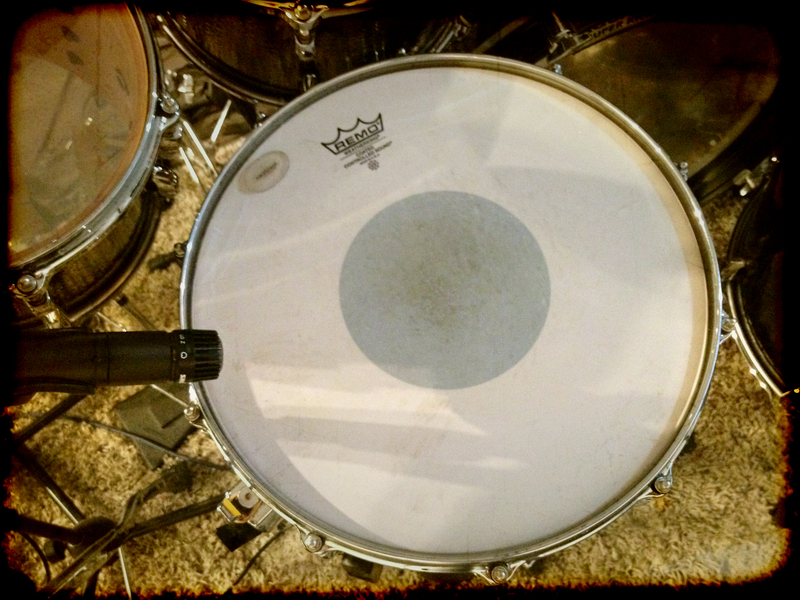 If you point it towards the place where the drumsticks hit the drumhead you will get a more precise sound. If you aim it somewhere between the center of the drumhead and the rim, you'll get a thicker sound. 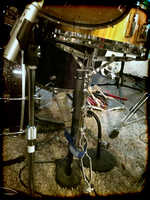 Finally, if the drummer is playing the rim a lot, you might want to point the mic towards the latter to capture it better. 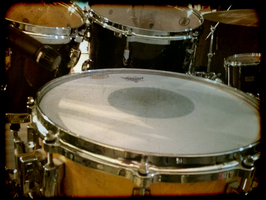 It would be a pity to drown the fullness of your snare due to such a negligence, wouldn't it? And that's it for today. 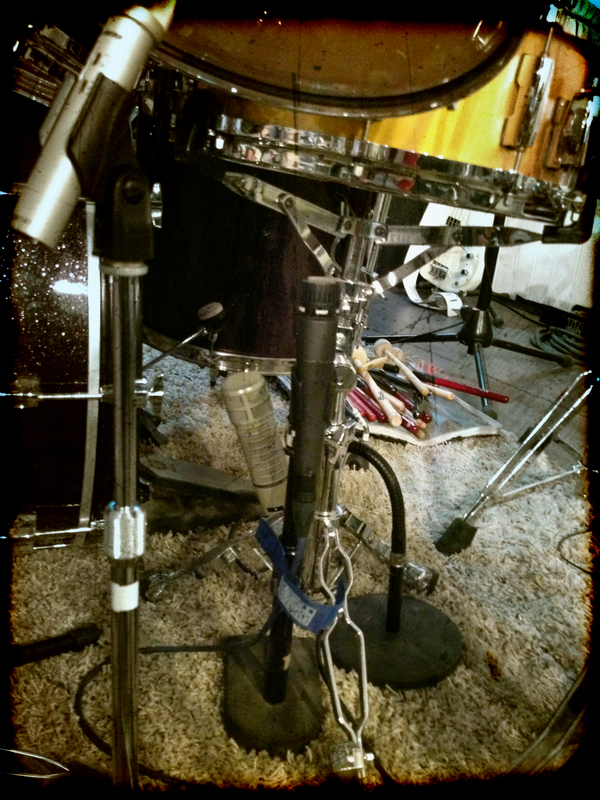 Next week we'll discuss some tricks that will allow you to fine tune your close miking snare recordings.